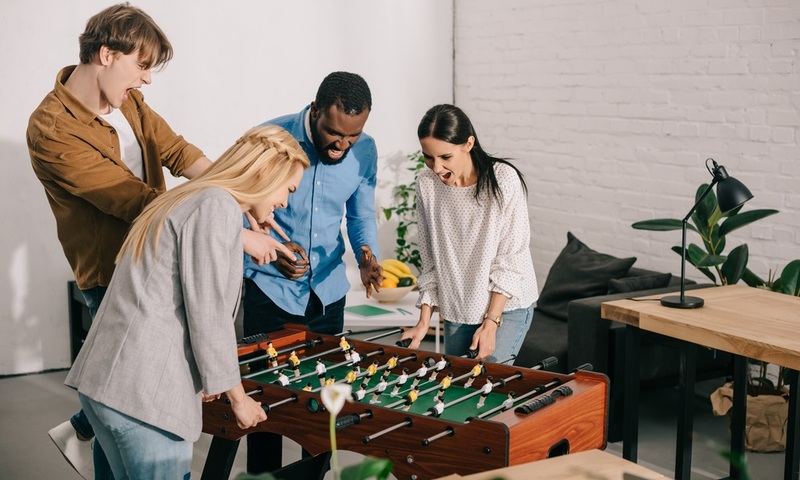 What's Your Employee Benefits Strategy? Every employer knows that an employee benefits offering is an essential part of having workers. But not every employer approaches their benefits offerings as a strategic approach to getting and keeping great employees. Statistically, it is being seen that broader benefits packages are on the rise and the trend is growing. For example, the Society for Human Resource Management (SHRM) conducted its annual survey of U.S. employers in early 2018. 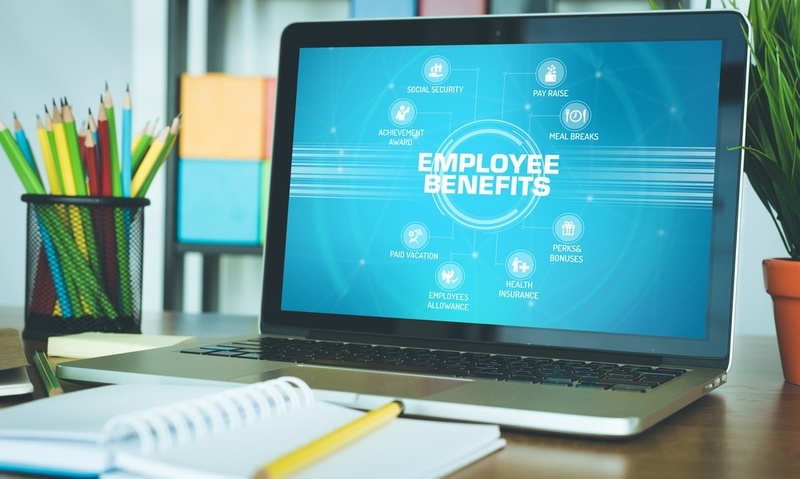 The survey determined, among other insights, that in just one year employers have increased benefits offerings in three times as many benefits as previously assessed. Most businesses provide employee performance reviews at least annually. Unfortunately, too many fail to be consistent or default to an impersonal template approach. Yet, strategic performance reviews can be a tool to create a powerful workforce environment. Everyone wants to know "how they're doing" on their job and in their workplace. 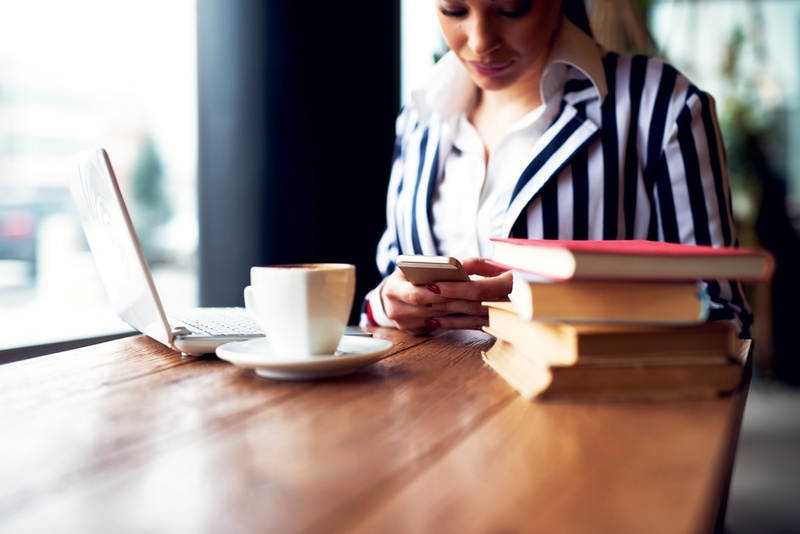 Ideally, an employee performance review can provide that assessment. When done well and consistently, reviews can help workers perform better and feel more engaged in their own performance and success. Calculating overtime pay for employees can be somewhat complicated, especially in California. 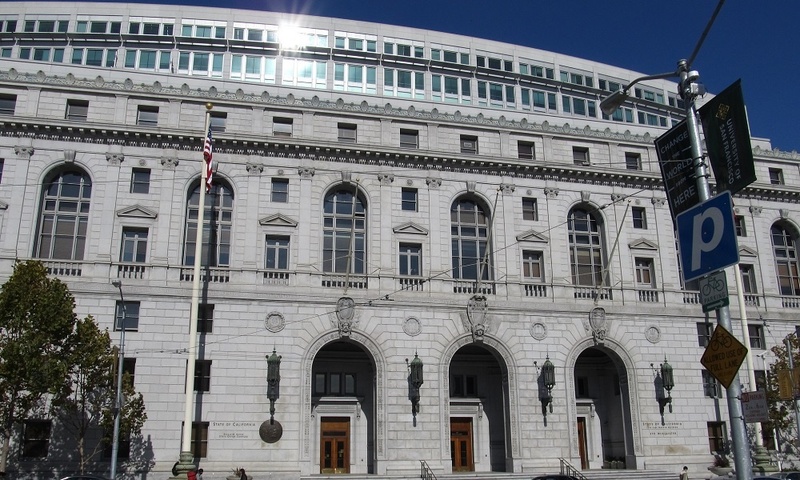 Now the state Supreme Court has issued a ruling that muddies the waters further with bonuses factored in.